Is it done yet, am I through? Are poppies in the rain. In ten thousand years time. For the poppies in the rain. No glory has been spared. Of poppies in the rain. The space between my eyes. On and on as we sail across the ocean don’t look away. 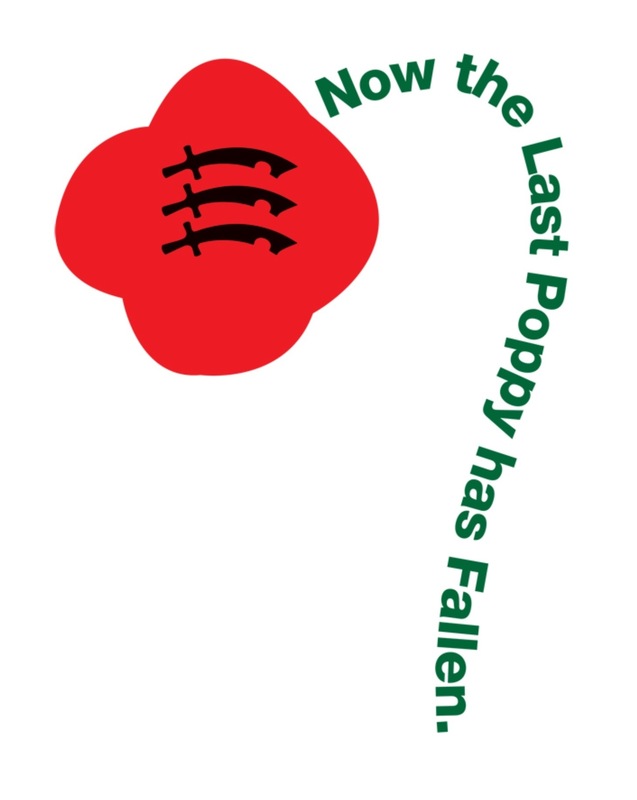 As the last poppy falls.